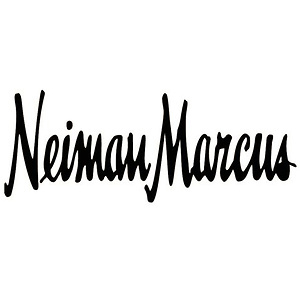 Neiman Marcus now offers extra 20% Off Select Clearance Styles. Discount price as shown. Shipping is free. 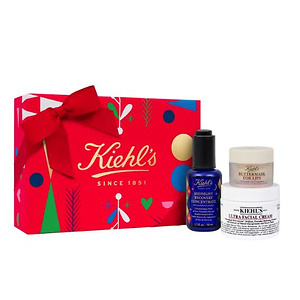 This Kiehl's Since 1851 Exclusive Party Ready Hits Set in only $55 after discount, $131 values. Neiman Marcus offers a clearance event, buy more save more on all sale items, buy 1 with 20% OFF, 2 with 25% OFF and 3 with 30% OFF, shop while supplies last! 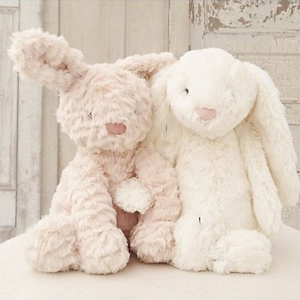 Neiman Marcus offers $50 off $200 Jellycat purchase, via coupon code INC50. Free shipping on all orders. 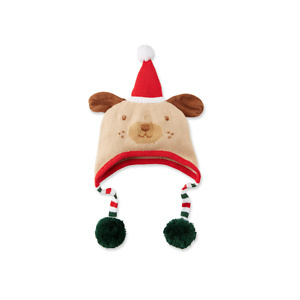 Neiman Marcus offers Zubels Kids' Santa Dog Knit Hat 53% OFF, free shipping in US. 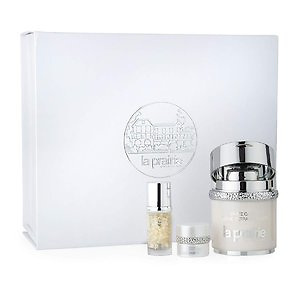 Neiman Marcus offers the La Prairie Exclusive White Caviar Set, A $873 Value for $725. Free shipping in US. 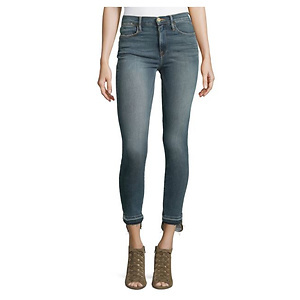 Neiman Marcus has ​FRAME Released Stagger-Hem Skinny Jeans, Merrick for ​$58. Shipping is free. 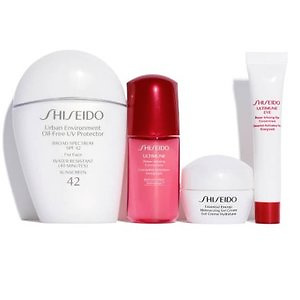 Neiman Marcus offers the Shiseido The Everyday Sunscreen Set.for $48(value $103） Free shipping. 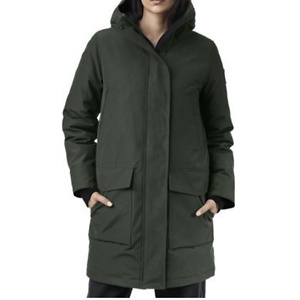 Neiman Marcus offers Up to 75% OFF Sale Items. Free shipping.